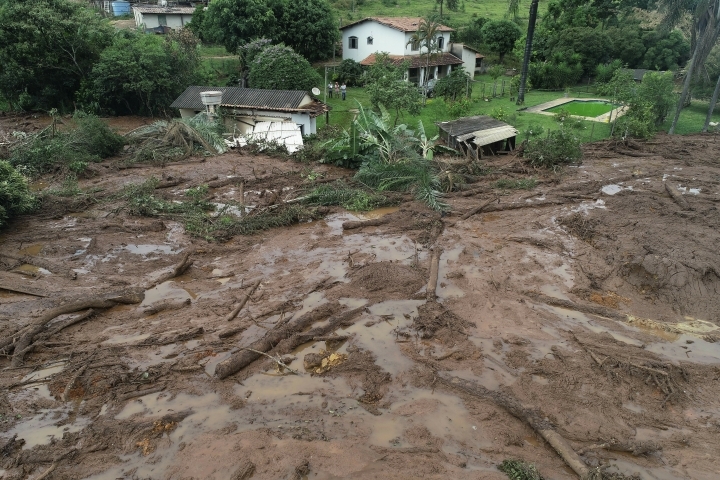 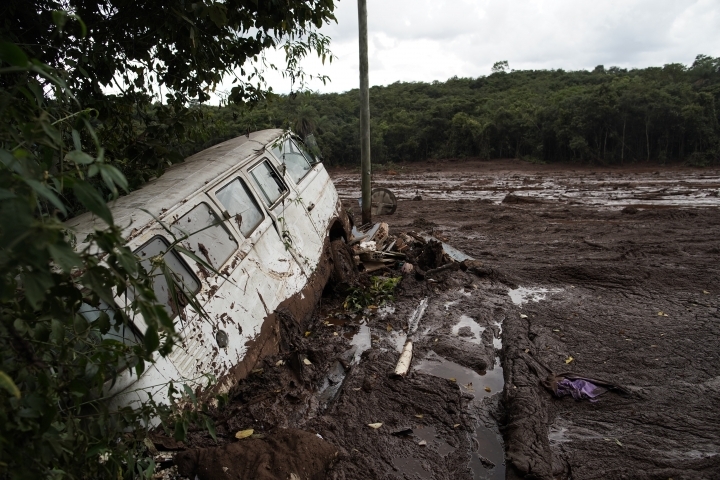 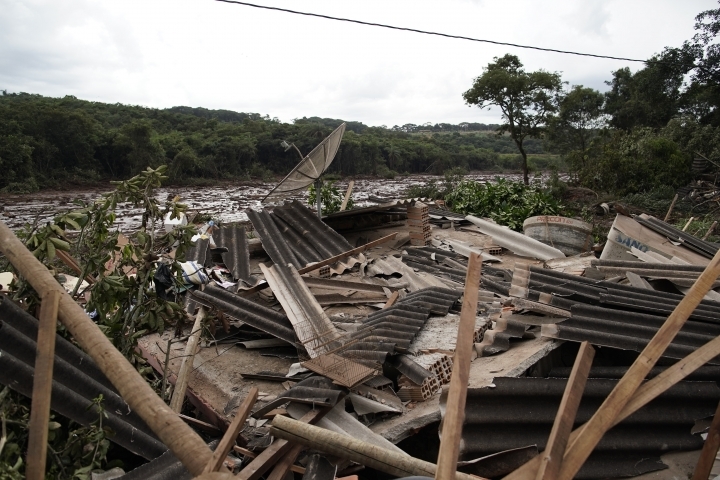 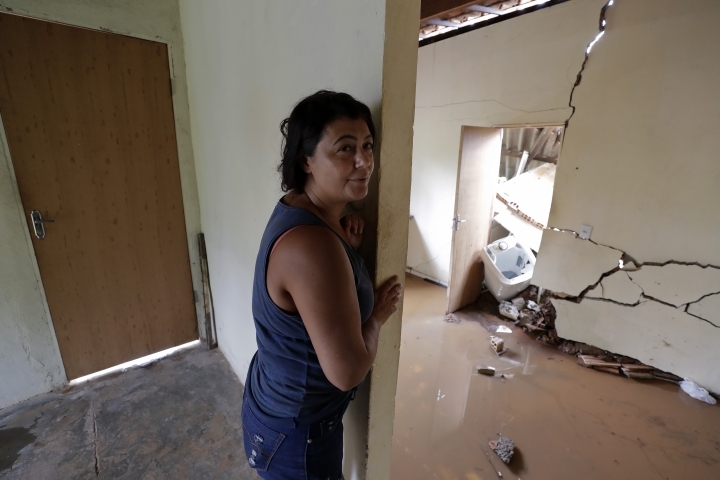 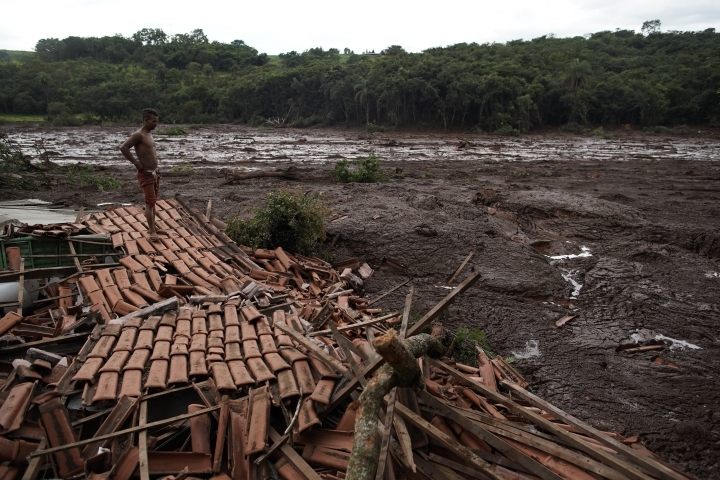 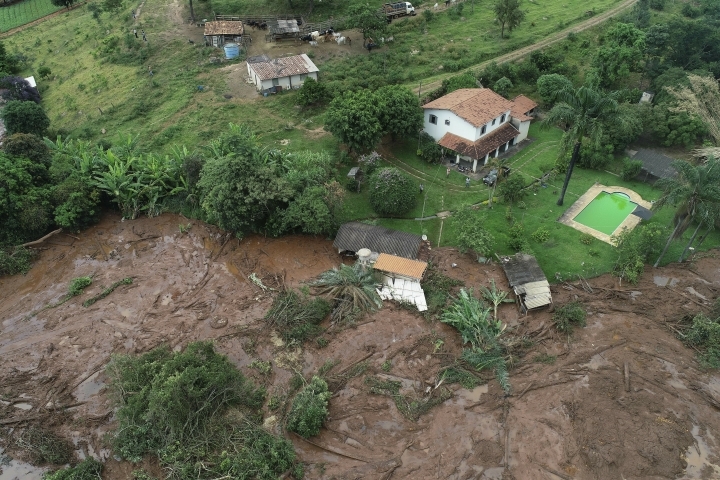 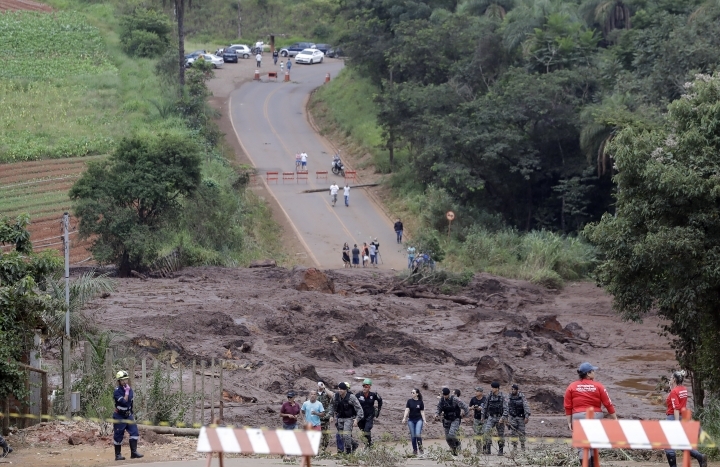 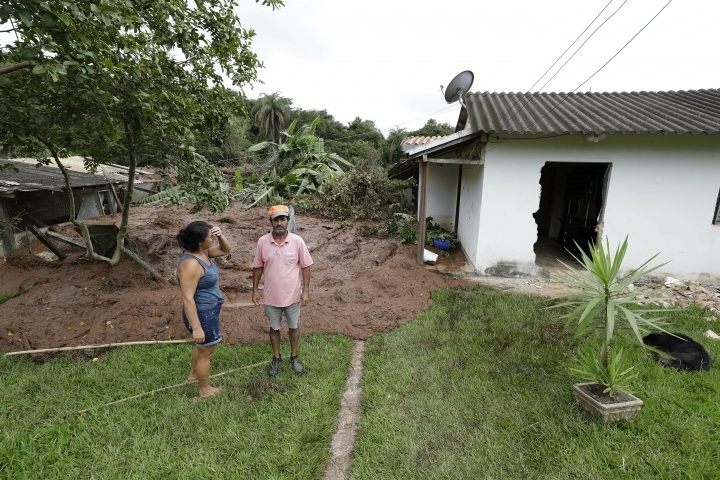 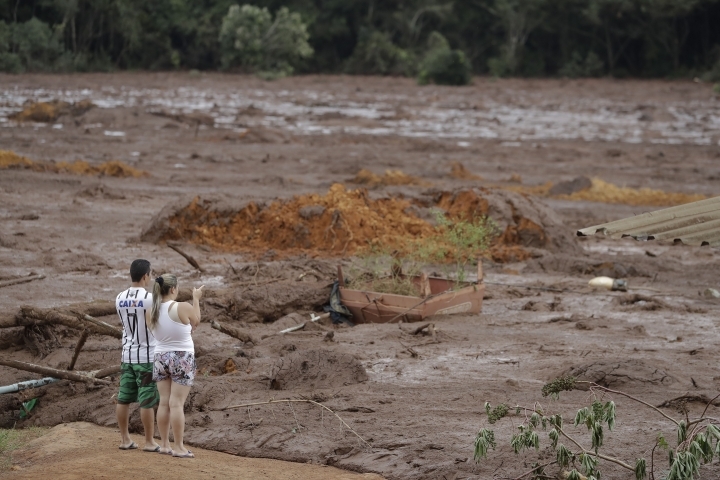 BRUMADINHO, Brazil — Brazilian officials on Sunday suspended the search for potential survivors of a dam collapse that has killed at least 40 people amid fears that another nearby dam owned by the same company was also at risk of breaching. 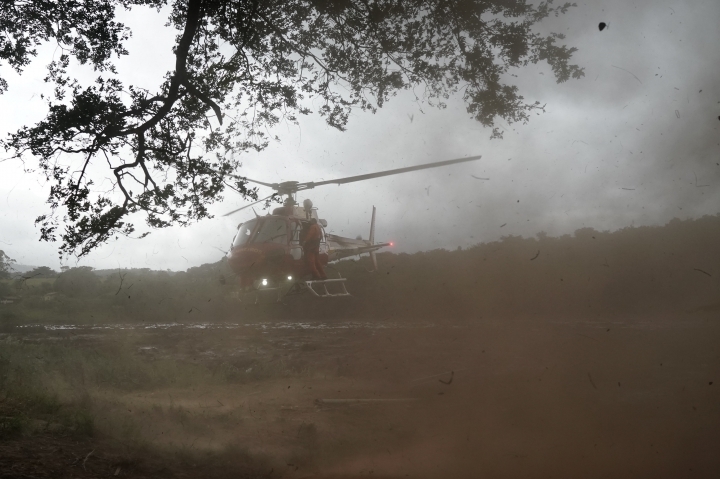 "Leave here, this is at risk!" 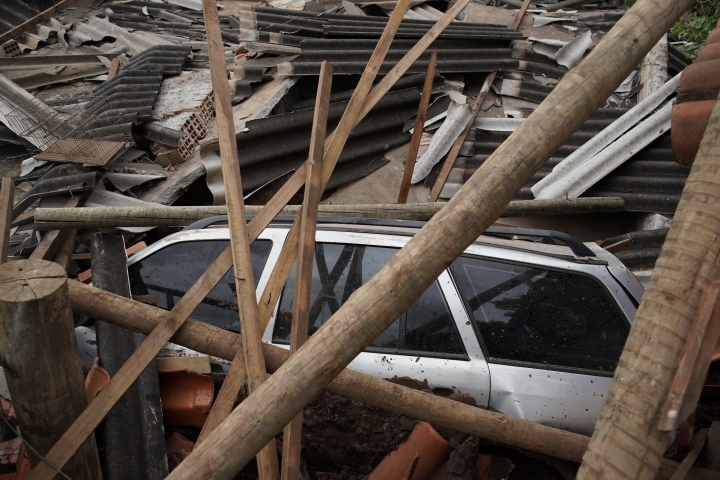 police officials told firefighters in a lower-lying area. 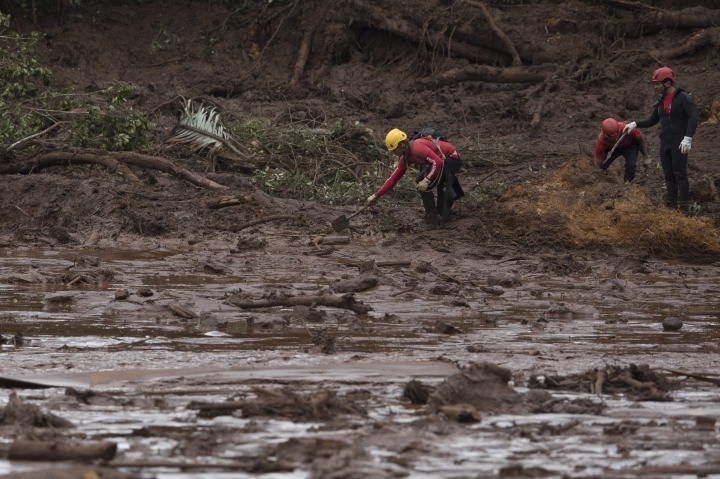 "Within a little while, more mud will fall." 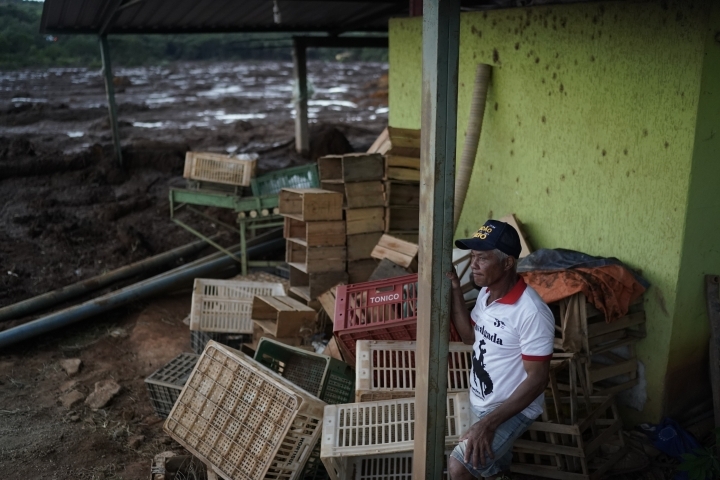 Even before the latest setbacks, hope that loved ones had survived a tsunami of iron ore mine waste from Friday's dam collapse in the area was turning to anguish and anger over the increasing likelihood that many of the hundreds of people missing had died. 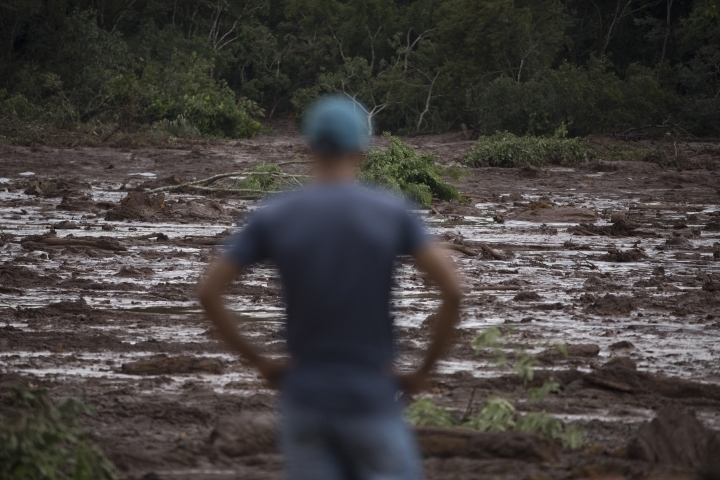 Brazil's Attorney General Raquel Dodge promised to investigate the mining dam collapse, saying "someone is definitely at fault." 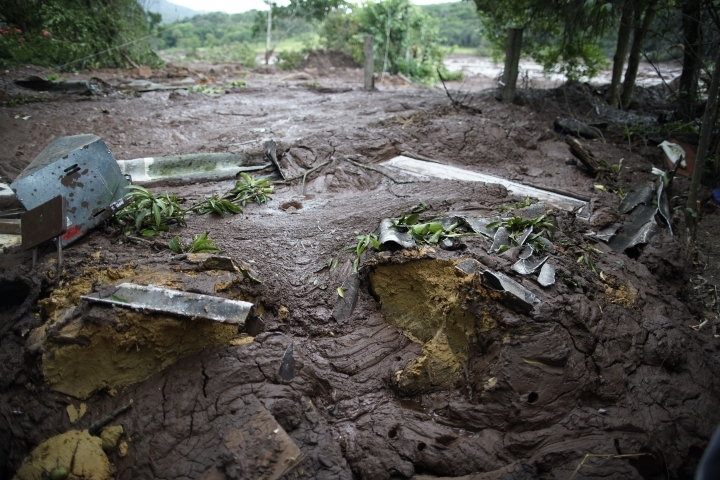 Dodge noted there are 600 mines in the state of Minas Gerais alone that are classified as being at risk of rupture.